Swiss-born, Amsterdam-based artist Batia Suter (b. 1967) studied at the art academies of Zuerich and Arnhem (NL), and was also trained at the Werkplaats Typografie. 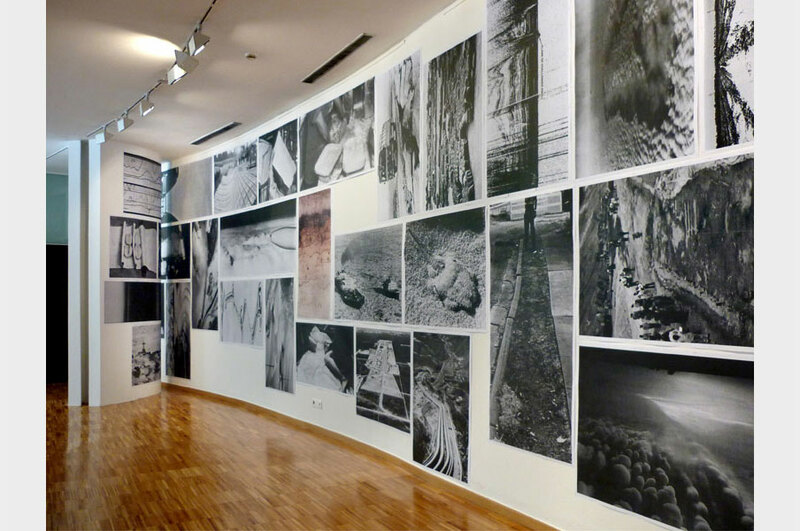 Suter produces monumental prints of digitally manipulated images for specific locations, and works on photo-animations, image sequences and collages, often using found pictures. 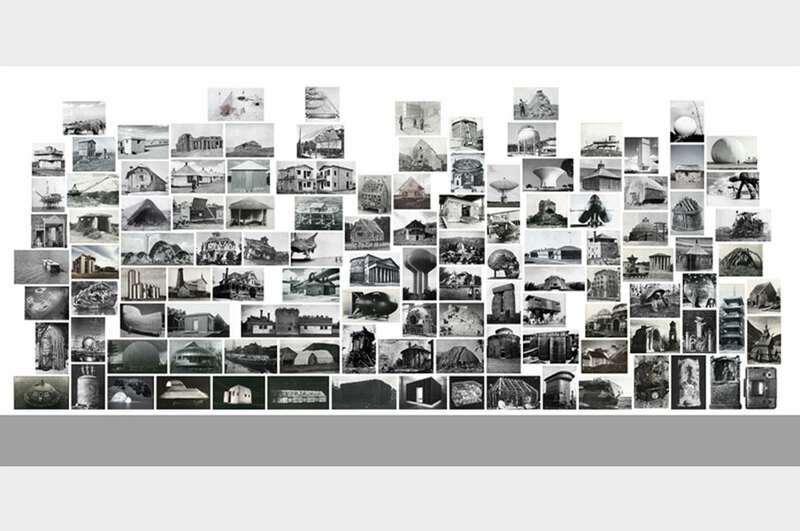 In 2007 she published the voluminous book Parallel Encyclopedia (Roma Publication 100) containing a composition of images taken from books she has collected along the years. Her second book Surface Series (Roma Publication 160), published in 2011, is an evocative montage of found images exploring the diverse resonances of geological landscape and visual surface. The underlying themes of Batia Suter’s practice are the ‘iconification’ and ‘immunogenicity’ of images, and the circumstances by which they become charged with new associative values. Her work intuitively situates old images in new contexts to provoke surprising reactions and significative possibilities. By this method, and with an attuned sensitivity to hidden harmonies and expressive accidents, Suter thus generates hypnagogic spaces where pictures can communicate by their own logic, in a force field of imaginative metamorphosis. Batia Suter’s works exhibited here are part of the group exhibition No Man Nature. The approach chosen for the No Man Nature exhibit is to explore the topics of ‘nature without man’ and ‘man without nature’, suggesting a heuristic reflection flowing from two opposite extremes. These extremes no longer mean just the unexplored, the unknown, the invisible and the unimaginable, but actually imply the possibility of a world no longer inhabited by man and, at the opposite end, of man’s invention of a world no longer inhabited by nature. These possibilities can in turn be perceived as dangers: on the one hand, there is the ecological danger of the destruction of nature and the self-destruction of the human species, and on the other, there is the danger of a “technological” euphoria with the attendant isolation of the human being from the world. And again: sometimes we yearn to live in an unspoilt and deserted natural environment, like a dream of an impossible new beginning, while at the same time we are building a world modelled entirely on the virtual and the imaginary, including a natural world that is equally virtual and imaginary. Finally, we might argue that if things are, or are going, that way, then there must be a reason for it. Hence, our reflection on extreme cases will also be an inquiry into ‘where we are at’. The exhibit uses images in order to raise these questions, putting forward examples that will urge viewers to ask themselves what their own position is with regard to these questions. The general idea is always to use photography not as a document and a representation in itself, but as an opportunity in terms of the questions it elicits and its thought-provoking power. The issues raised about the man-nature relationship thus also become a metaphor of the role and function of photography. 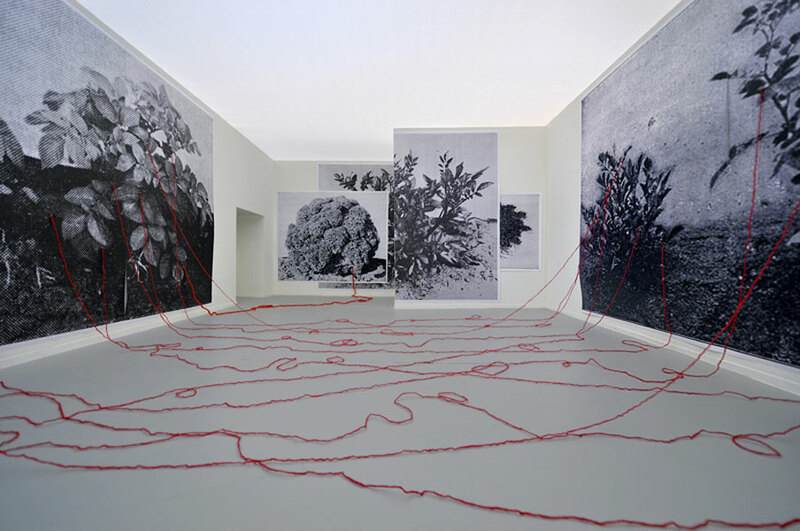 No Man Nature: Diane Dufour, Elio Grazioli and Walter Guadagnini with Enrico Bedolo, Pierluigi Fresia, Mishka Henner, Carlo Valsecchi, Helmut Völter.